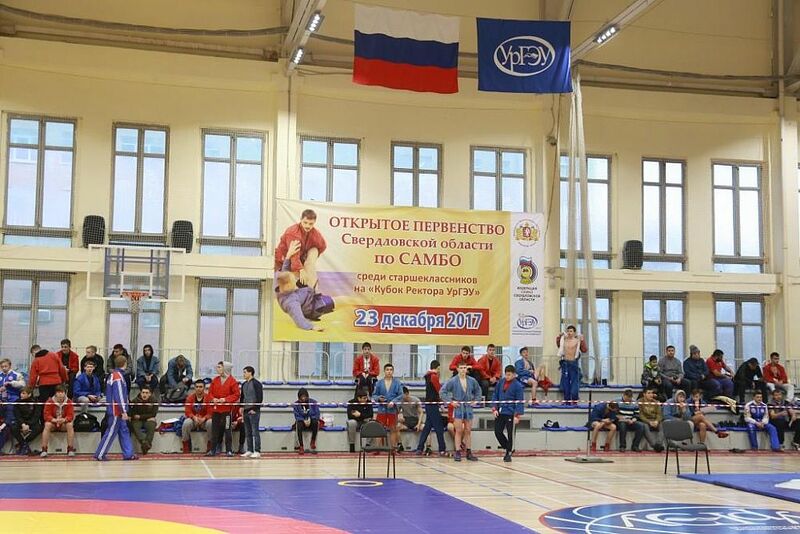 December 23, Ural State University of Economics hosted the Sambo competitions of the Sverdlovsk region among secondary school students for the "USUE Rector Cup." 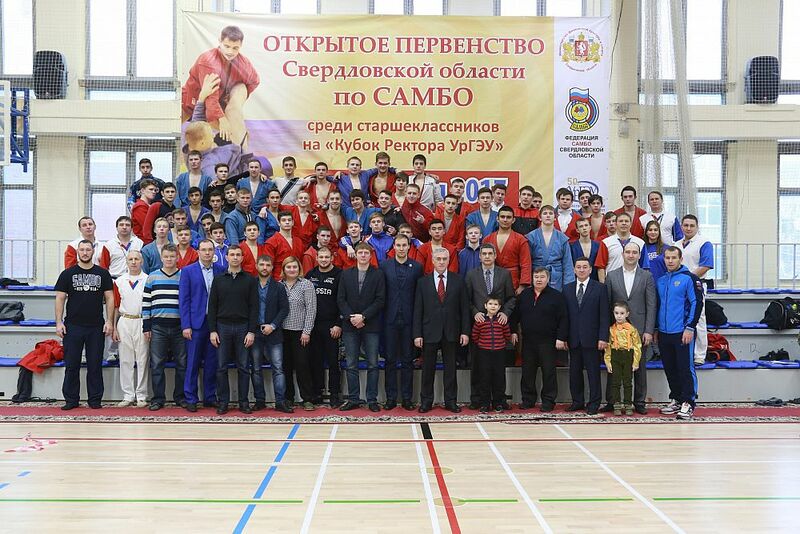 Over 50 athletes took part in the competitions to find the best sambo wrestler in the region. The teenagers came not only to compete for the main award of the competitions but also to learn about the prospects for training at USUE. 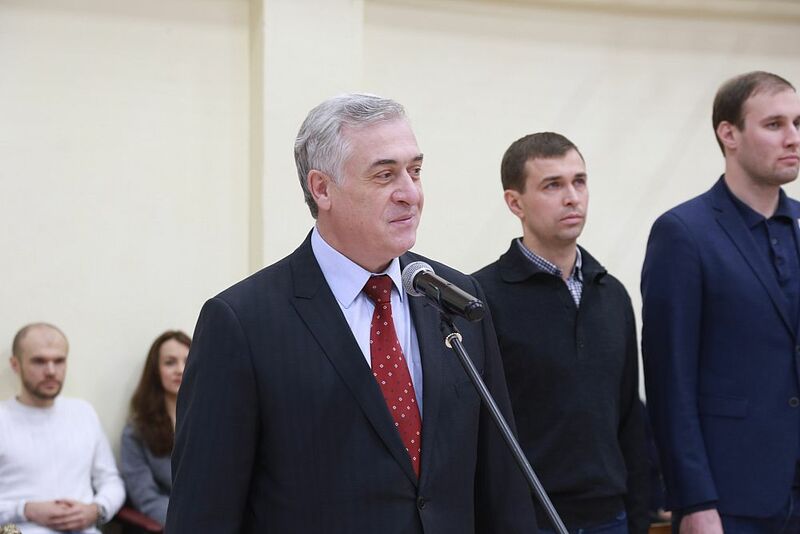 At the opening ceremony, USUE Rector Yakov Silin congratulated the participants and wished them to win, "It has already become a good tradition to finish the calendar and sports year with this tournament. 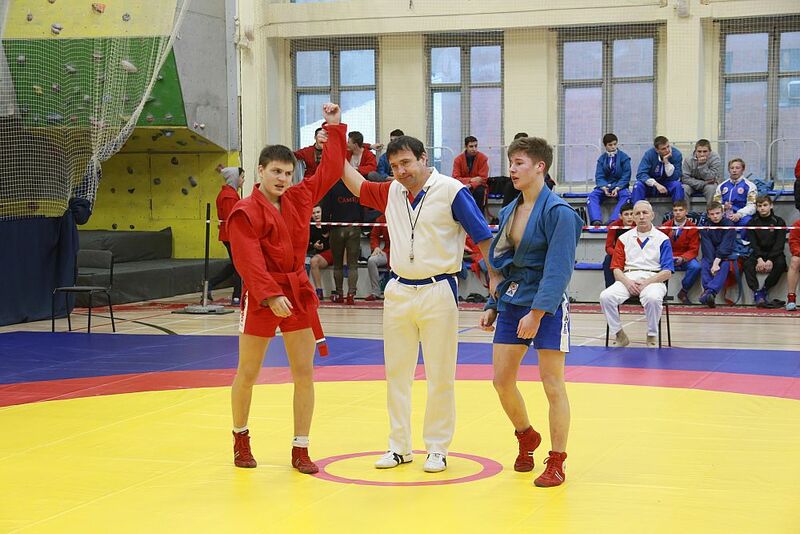 The Sambo Competitions are a landmark event for the University and for the sports community. We love, respect, and honor this sport. " "Fight and compete but be friends in life. 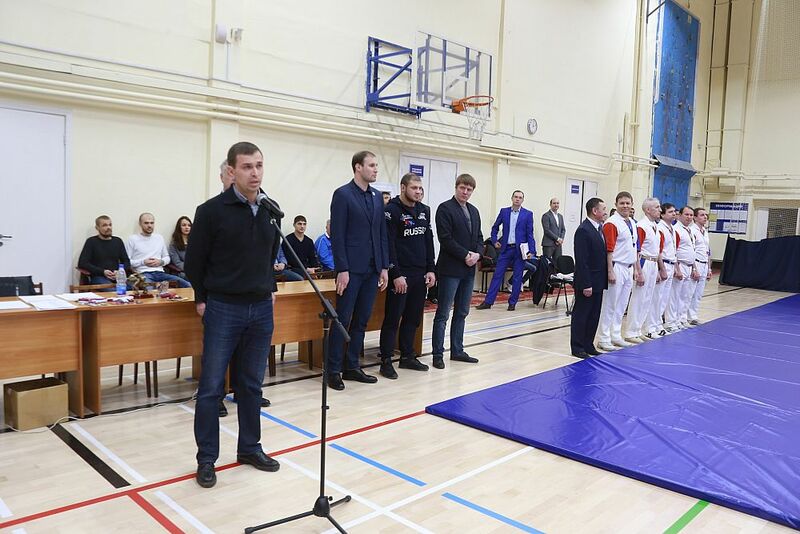 The wrestling family is the strongest," the Federal Inspector of the Office of the Presidential Envoy to the Ural Federal District , master of sports in sambo-wrestling Vladimir Cherepanov, gave instructions to athletes . 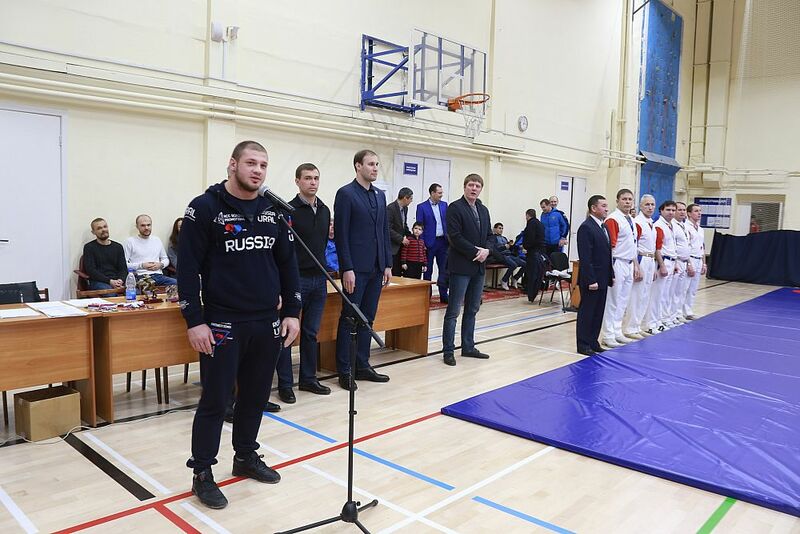 Deputy Minister of Physical Culture and Sports of the Sverdlovsk region, international master of sports Yakov Petrov noted that the region develops more than 120 kinds of sports, and Sambo takes a special line in this list. 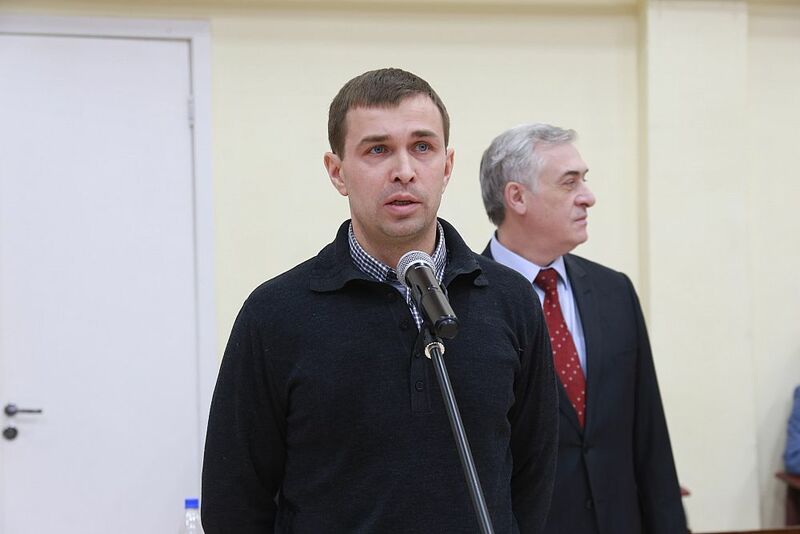 "Sambo is being successfully developed in the Sverdlovsk region. At the recent World Championship in Sochi, Ural athletes won two gold and two bronze medals, "he added. 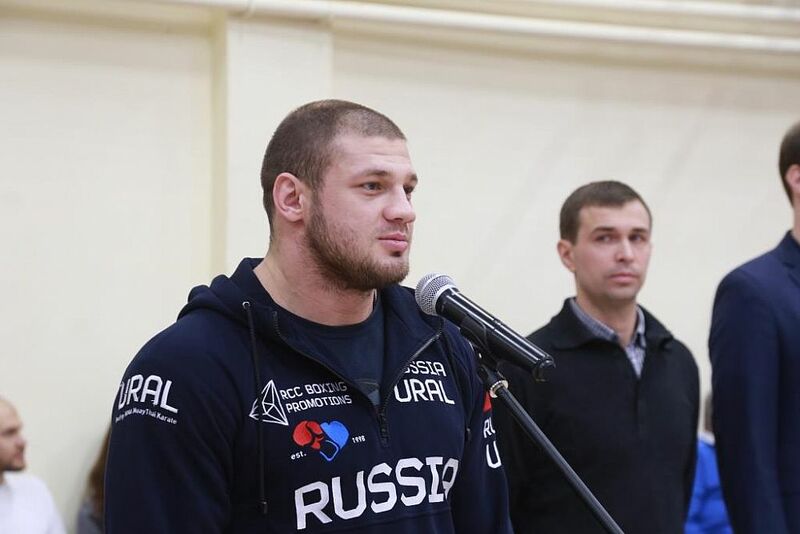 The organizers of the tournament were thanked for their contribution to the development of Sambo by the deputy head of the Department for the Development of Physical Culture, Sports and Tourism at the Yekaterinburg Administration Mikhail Lipsky, general director of UMMC Sambo Club, Merited Coach of Russia Valery Stennikov, international master of sports in Sambo Ivan Shtyrkov, and merited master of sports in Sambo, five-time world champion, two-time European champion, winner of the First European Games Alsim Chernoskulov . 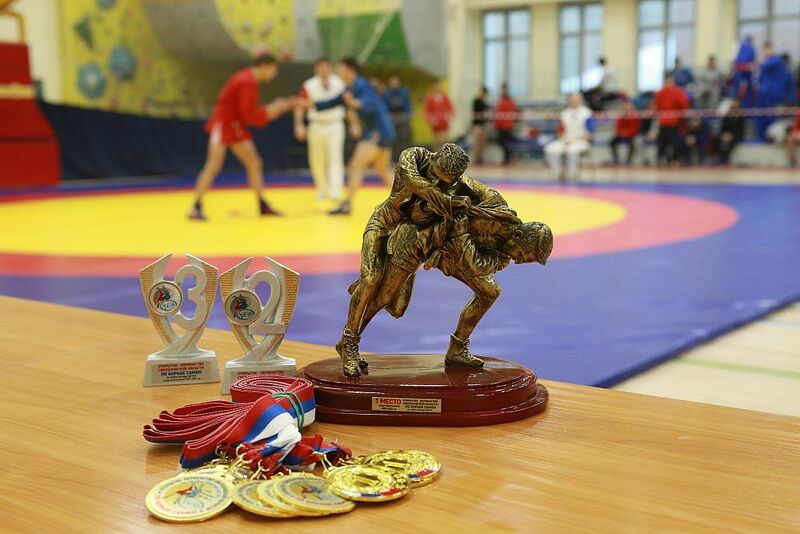 To set the participants up for the competitions, the champions of sambo-wrestling organized demonstration performances. 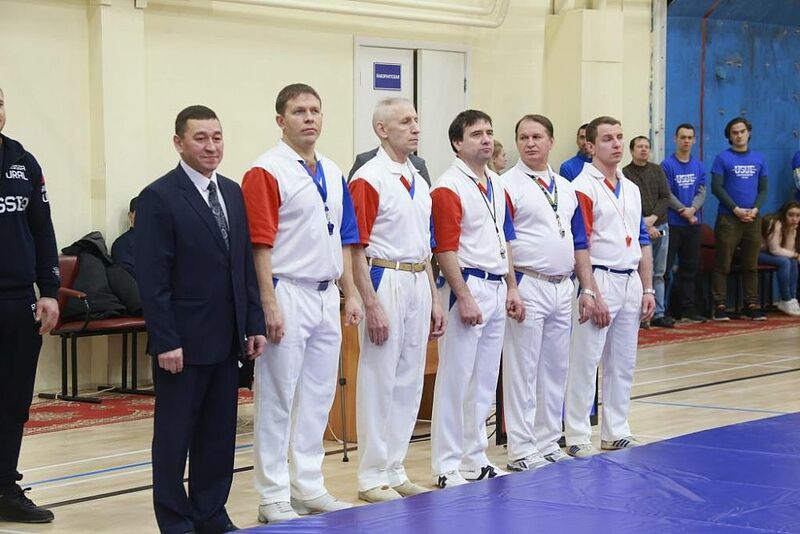 The international master of sports Ivan Nikulin and the master of sports Vladimir Nikolaev demonstrated hand-to-hand combat, throws, and strikes. We would like to remind that the professional wrestling gym was opened at USUE four years ago. 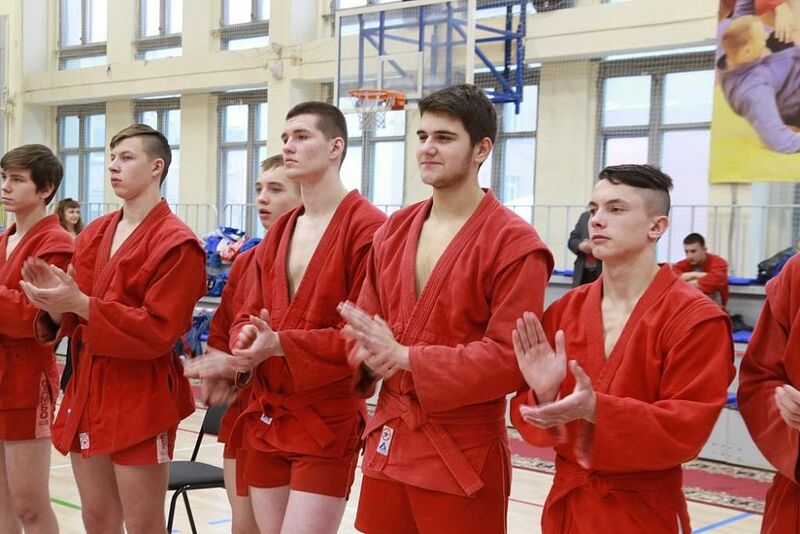 Besides Sambo, at the University, they practice judo, catch and Greco-Roman wrestling.